← Is crowdfunding an option for your nonprofit? Executive Coaching is the active and collaborative participation of both the coach and the client. Coaching helps the client leverage their strengths, with a deliberate focus on first identifying and assessing their professional development needs and then helping clients make specific behavioral changes resulting in a more effective leader. In my work as an executive coach, I meet at least twice a month with each of my coaching clients. I often talk to them in person, on the phone and exchange emails with them as we work on their real-time business challenges. It is completely confidential giving the client an opportunity to share personal concerns while gaining an external perspective. 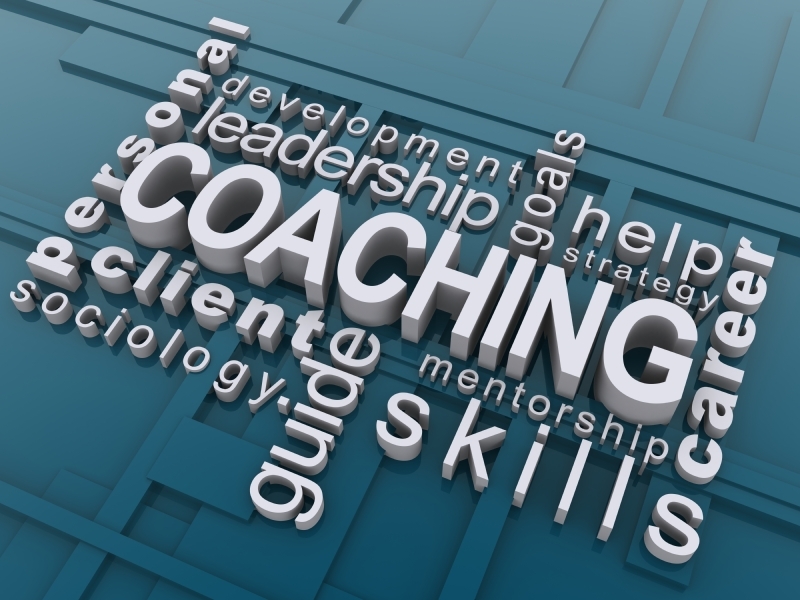 Executive Coaching focuses on what it is that you need to do to facilitate the change you desire. This is why organizations are increasingly enlisting the services of certified executive coaches. It is about identifying and clarifying your concerns, enhancing effective action, building capabilities and practicing new behaviors. It is about eliminating things that are not working and establishing boundaries. Coaching helps clarify personal and professional goals and identify ineffective attitudes or blind spots that may be detracting from otherwise exceptional performance. The client process of Executive Coaching addresses where you are today and where you would like to be in the future. It is forward-looking and action-oriented. Coaching is more than a quick fix. It may be necessary to look at a number of variables including how you are perceived by your peers; how you prefer to interact with others; how you make decisions; your strengths and weaknesses; your management, conflict resolution style and your communications patterns. Executive Coaching focuses on five key areas: 1) understanding your Leadership Style; 2) assisting in assessing your core values and life mission (if desired); 3) focusing in on what you want to achieve; 4) taking responsibility for your actions and implementing change; 5) increasing your skill levels. An executive coach is able to objectively provide a supportive mechanism for making realistic progress by giving feedback, helping clients increase their confidence in new situations and holding clients accountable to their development plans. The Alliance for Nonprofit Excellence invites you to read an interview with author Bill Ryan about his study, “Coaching Practices and Prospects: The Flexible Leadership Awards Program in Context”. The interview was originally published by The Nonprofit Quarterly on May 14, 2013. This entry was posted in Human Resources, Leadership. Bookmark the permalink.